The epitome of 'North Shore' elegance and style, Edwards is the premier florist for weddings, parties, funerals, and everyday flowers. 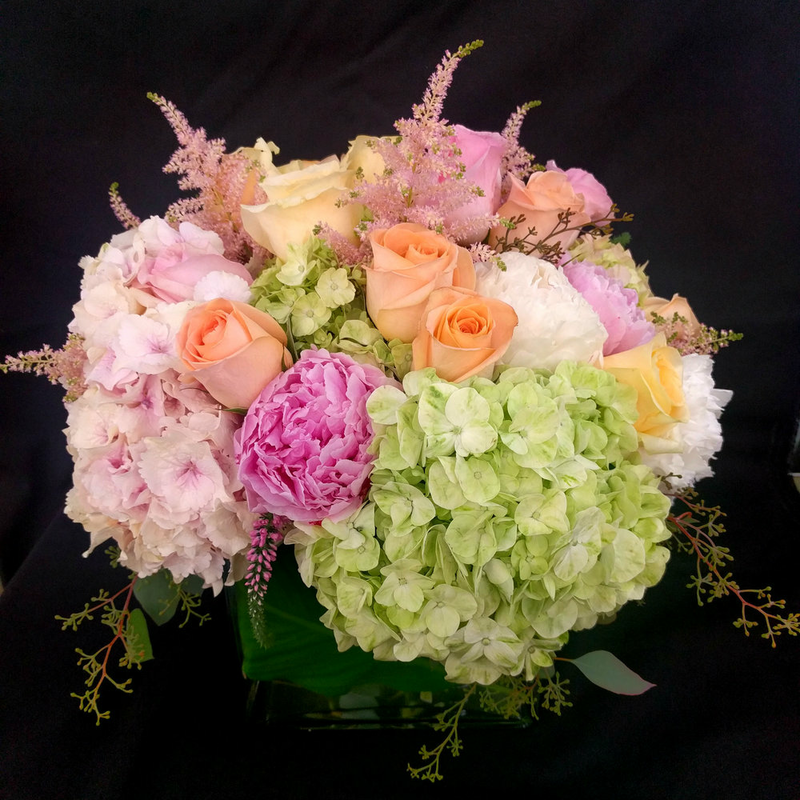 Nestled quietly in the heart of residential Winnetka, Edwards Florist has been well known to Chicago’s North Shore communities for more than 100 years. It has been owned by the Hook family since 1960. In addition to providing the full range of floral design services to our customers, we have an operating greenhouse where we grow beautiful geranium columns in the spring and colorful mums in the fall. We also have an extensive gift and decorative accessory collection in store. Wedding work is a specialty of Edwards. 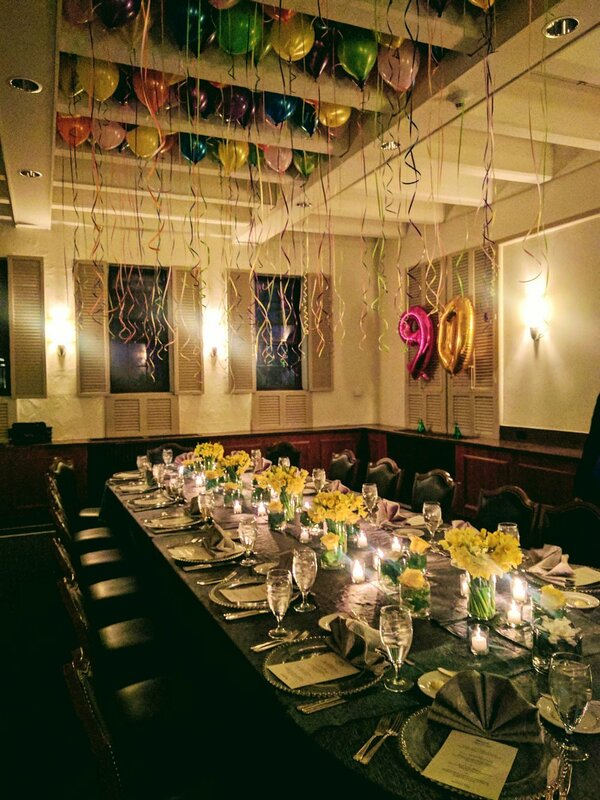 From the elegant event at a North Shore club or home to an extravagant floral decoration for a hotel ballroom, our talented designers are consistently creative and thorough, offering personal attention to every detail. Each one of our floral creations are made to order and custom designed to match your specifications. We deliver locally to all North Shore communities, as well as to Chicago, the North suburbs, and the Northwest suburbs.